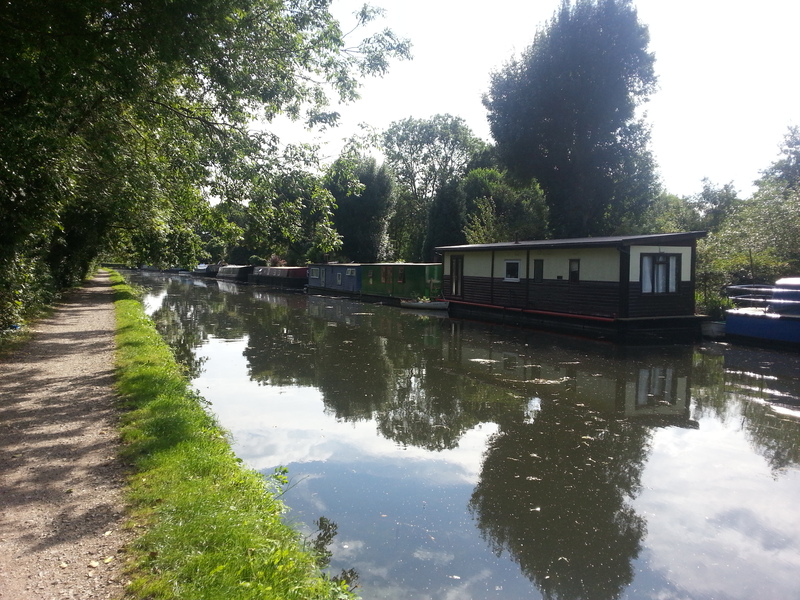 Benbow Waye Moorings are residential moorings where the current occupiers own the adjoining land. 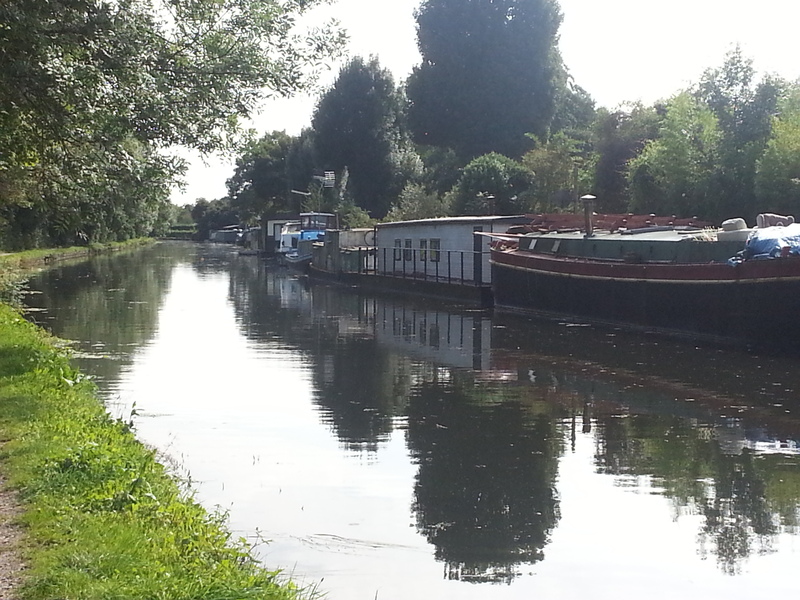 These Moorings are located towards the southern end of the Grand Union Canal in west London. Water points and electric (not CRT owned) are supplied on site. 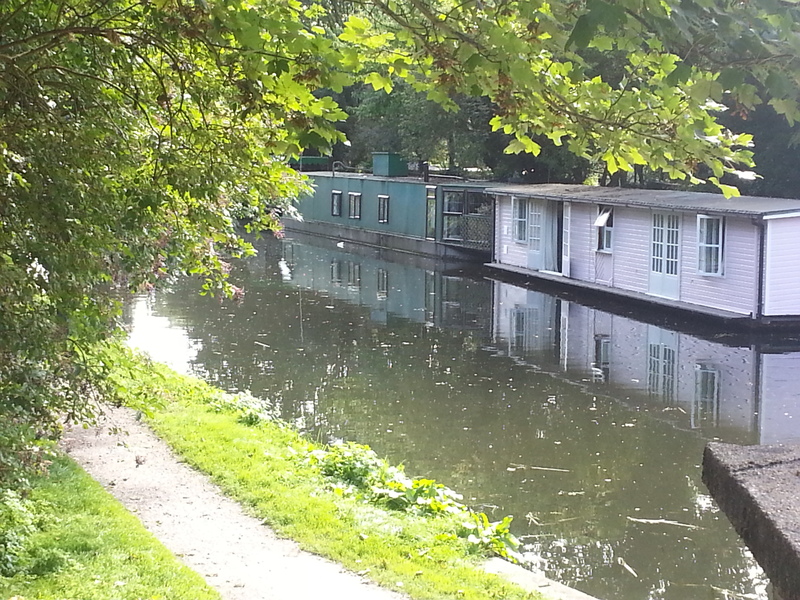 An elsan and toliets are available for resident only, located on the towpath opposite the site. Bins for domestic waste are supplied on site. The nearest pump-out stations are at either Denham Marina (approx 45 minutes' cruise north) or Packet Boat Marina (approx 30 minutes' cruise south). Additional costs may apply for use of the pump out. Customers need to source their own appropriate cables and hoses for use of facilities. There is a small private car park on site, with additional parking on the private track road running behind the site. Customers on this site have the right to assign their mooring, so viewing arrangements will need to be made direct with the current mooring holder.